We make lollies that can be enjoyed by the young and the young at heart! Our Diddy Dann’s lollies are made specially for children with a high milk content, while our luxury lollies use local fresh fruit to create refreshing treats. Ordered in boxes of 48. 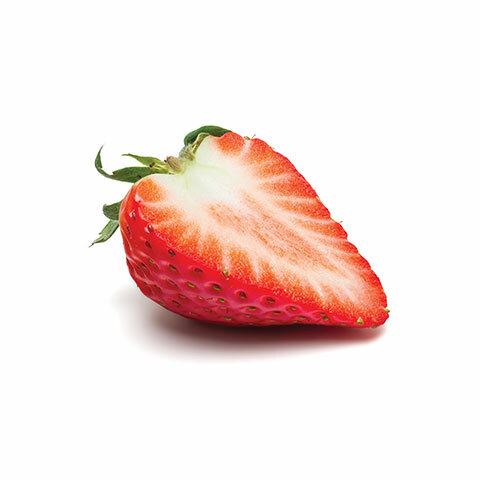 Delicious local Norfolk strawberries, picked during peak picking season to ensure natural sweetness, are combined with milk and cream from our dairy to make these little delights. Ordered in boxes of 36. 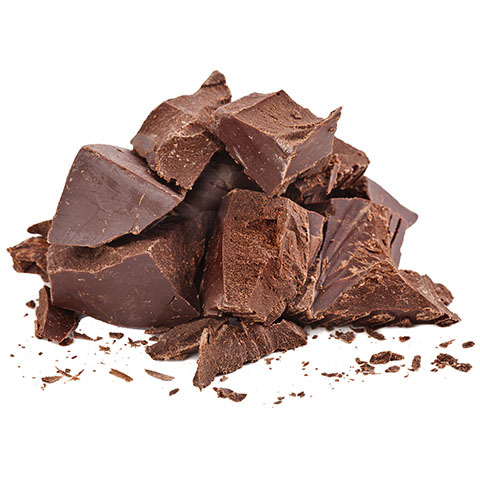 A chocolate treat that’s high in calcium, promote healthy bone development thanks to its 75% milk and cream content. 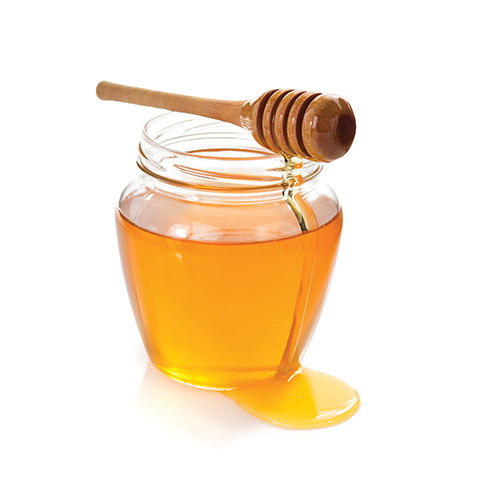 Simple, delicious, and dairy free. 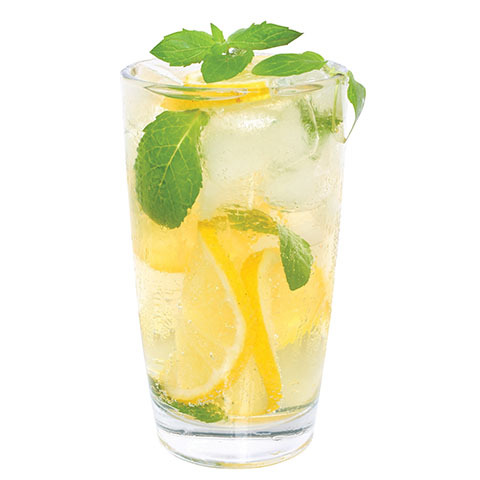 Created using fresh lemon juice to give it a sharp and refreshing taste. 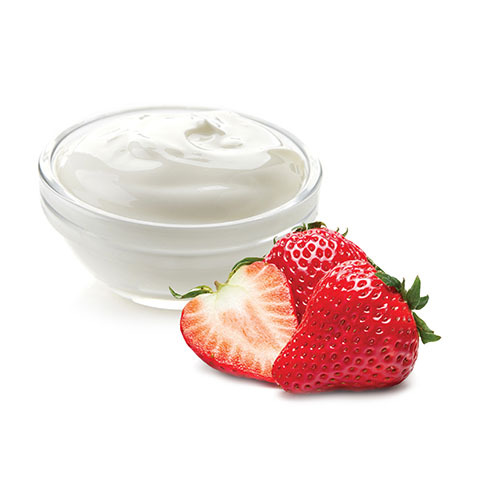 A British classic made with perfectly ripe Norfolk strawberries wrapped in delicious dairy cream from our farm. 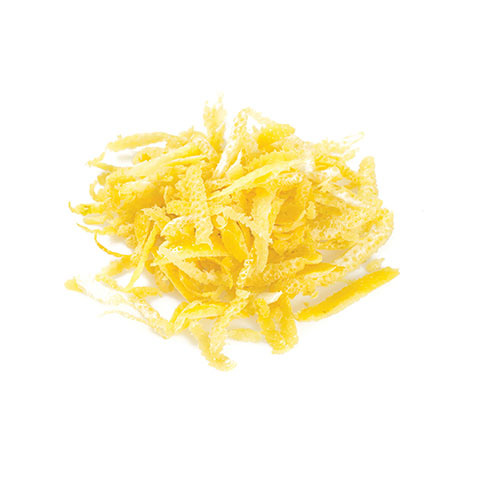 Made with squeezed lemon juice and grated lemon zest, sweetened with British Sugar. A take on the old fashioned British pudding. 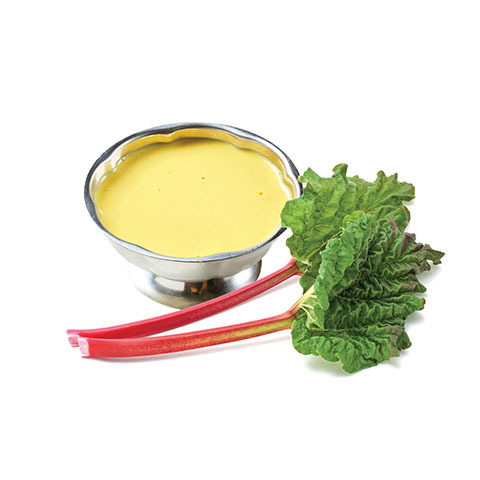 Made with Norfolk Rhubarb, our own free-range eggs, cream and milk to create the custard. 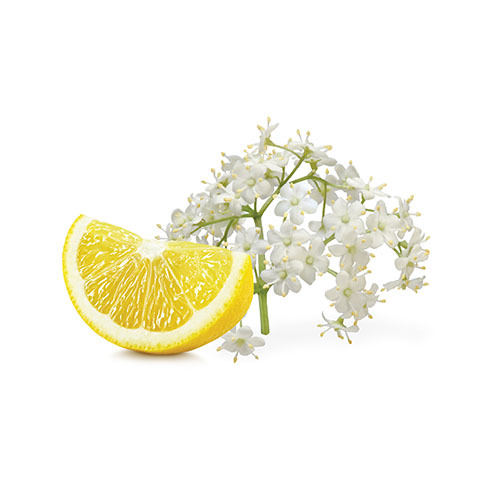 A subtle and refreshing blend of handpicked Norfolk elderflowers infused with squeezed lemon juice. 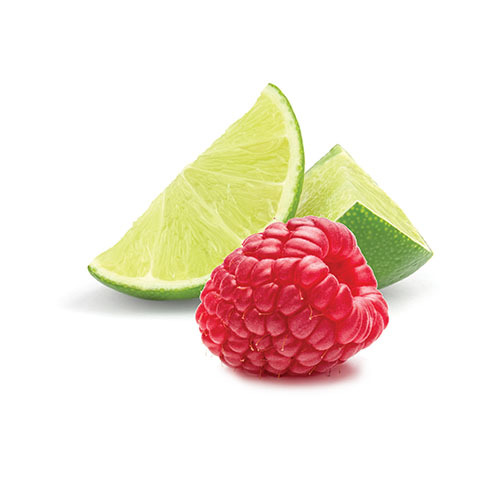 A refreshing tangy treat using Norfolk Raspberries and squeezed Lime Juice, sweetened with British sugar. 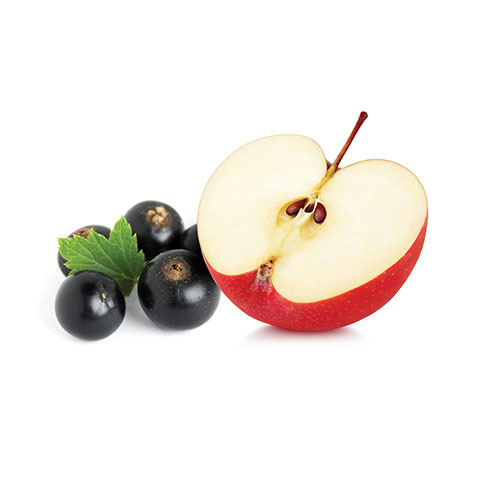 We use Norfolk apple juice supplied by the Sandringham Estate and blend with ripe juicy Norfolk blackcurrants to create a zingy and refreshing taste.